Hungarian chardonnay is dead as dead can be. Long gone are the times when we were dreaming of Kovászó (St. Andrea) or Landord (Légli Ottó) the erstwhile elite of Hungary’s attempt to naturalize „the world’s greatest white variety”. Actually it’s so out of fashion that it may soon be back in fashion. 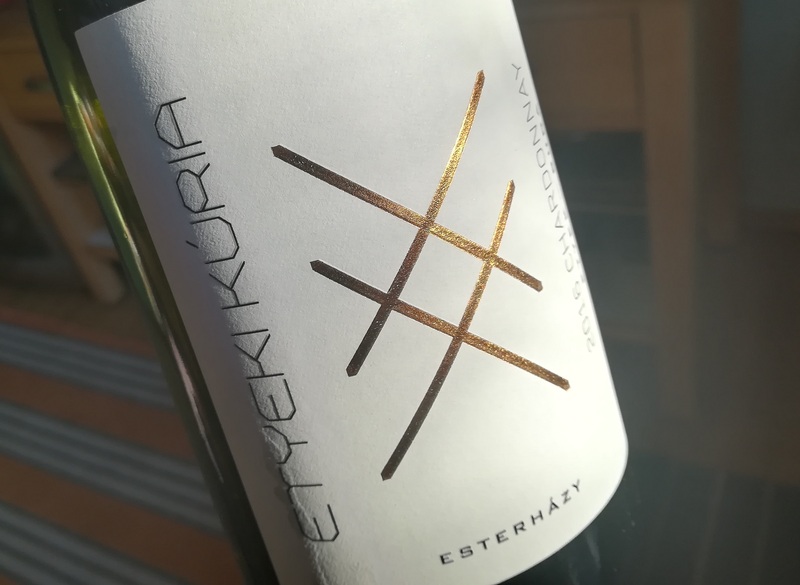 Etyeki Kúria is one of the handful of wineries not giving up on the variety. Actually they firmly believe in chardonnay and the 2015 proved they have good reason to do so. However that vintage suffered from a cork malfunction – which accidentally served the wine well producing the right levels of oxidation – and in the end the winery was forced to recork all the remaining bottles. Unsurprisingly the 2016 comes with a screwcap. Once again this is a very well-made wine and a fairly typical chardonnay. There is just one facet I couldn’t come to terms with: a canned corn note on the nose that bugged so many Tokaj furmints a decade or so ago. Luckily, it’s not obtrusive. Other than that there is a lot to like. The nose is intense, though not particularly focused with hints of herbs, tangerine, candied lemon zest and some vanilla. On the well-structured, mid-weight palate you get a pleasant interplay between gentle sweetness and bitterness. The finish is completely dry with some tannic bite and good complexity. A most satisfying wine at the moment with a lot more to come. 5 points. Competitively priced at 8 euros.